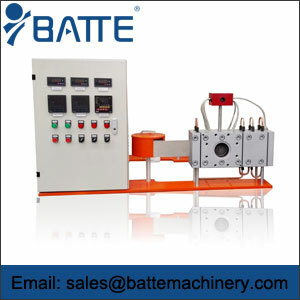 The screen changer is composed of the main body, the reciprocating plate, the heater and the hydraulic power system, and the temperature and pressure monitoring and controlling system.. 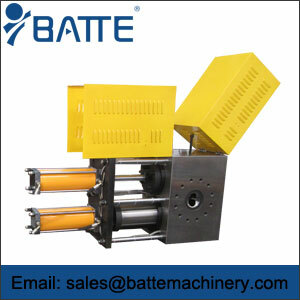 Using dual alternating filtering technology, the network can be single or twin wire work, when changing the net products continuously without interruption, no leakage of materials. 1,.can meet any polymer materials, high temperature, high pressure, high extrusion production, can be used with different standards extruder, do not stop for the network, the product is not interrupted, do not leak. 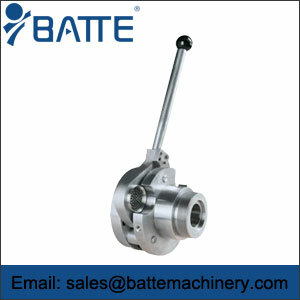 2. in the course of the network, with the lead material, the exhaust structure, and the high pressure relief system, to ensure the continuous production of products, as well as the smooth of the net: can guarantee the product quality is uniform. 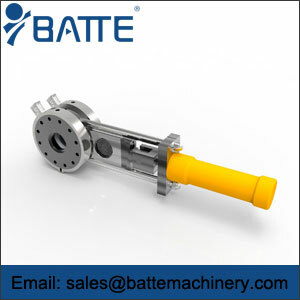 3suitable for the production of material under high temperature and high pressure. 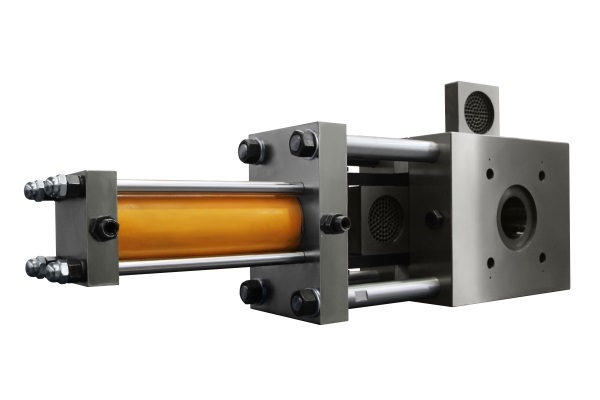 4. the porous plate and the slide plate processing can split the structure, the more convenient clean material, is more suitable for the special production process such as EPS, EPE and the production request of the high transparency article. For sheet, plate, pipe, coating, film, wire, cable, profiles, granulation, foaming (EPE, XPS) (Engineering granulation, granulation of blending characteristics, synthetic granulation) etc. for all the heat plasticity plastic.